The focus of this half-day conference will be on fair representation and active participation of all Americans, especially those who face systematic barriers to exercising their power, including people who are immigrants, young, disabled, female, LGBTQ, economically disenfranchised and people working in undervalued professions. We will center race and gender in the day’s explorations of cross-movement building, and dive deep into the new tools that are radically altering the civic engagement field. As always, the Annual Meeting will begin with the election of new Philanthropy New York board members and a review of the past year’s accomplishments. 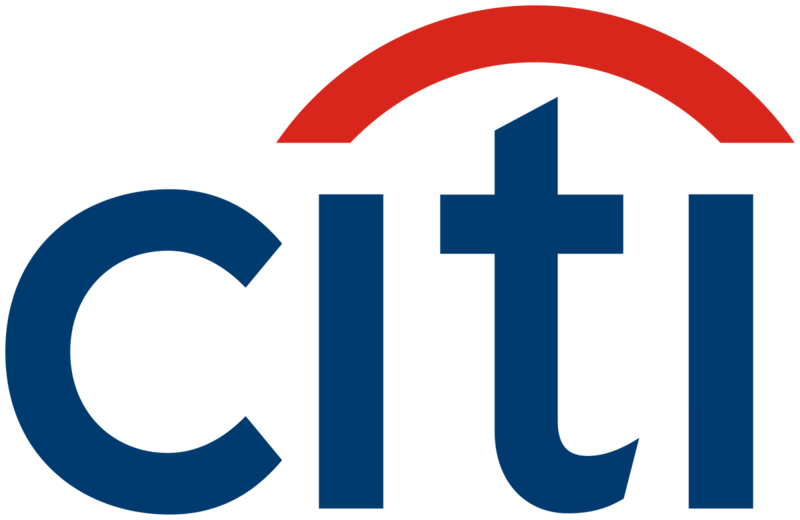 Philanthropy New York thanks Citi Foundation for its generous support of the 39th Annual Meeting. We will be updating this page with more information as the program develops. We will also send all registrants a full listing of speakers in the days before the annual meeting. What’s working best as movement leaders seek to grow cross-movement relationships, and what support do leaders need from philanthropy to build on recent successes? 3:30-4:40pm [Panel] New Democracy Tools, But Are They Working? What are the range of new engagement methods, technology innovations, social media, and people-produced new media that are effectively connecting immigrants, young people, people of color, women, LGBTQ people to act and get involved in their communities? 4:50-5:15pm Keynote Speaker: Civic Media, What would Ben Franklin Do? The use of The Paley Center for Media’s facilities does not constitute endorsement by the Paley Center.